Grimes’ maximalist experimental pop maintains its clever hooks and unconventional soundscapes. As the last few months of 2015 continue to roll by, numerous artists are sneaking new albums into the running for best of the year. Grimes, Beach House and Joanna Newsom are three in particular who have made an impact this fall. Grimes’ third full-length album, “Visions,” released in 2012, perplexed and fascinated listeners. Her strange creation of maximalist experimental pop quickly took the alternative music scene by storm. After a three-year hiatus, Grimes has returned and announced her fourth album “Art Angels,” available digitally Friday. As an artist, Grimes takes full control of her content and image. She writes, performs and produces the music herself and creates the album art. A good deal of controversy surrounds this upcoming release, as Grimes had previously completed a fourth album, but scrapped it to start again from scratch. Though some find this pretentious, I believe it is an admirable quality in a musician understanding their potential and not settling. Earlier this year, Grimes released a song for the lost album called “REALiTi,” an ethereal yet cerebral masterpiece of experimental pop. Although the track is only a demo, it is exceptionally produced. The first single for “Art Angels,” “Flesh without Blood,” was released this past week. The track is a power pop anthem that aims to destroy misogyny in the music industry while featuring blaring synths and guitar riffs. “Art Angels” should be a more than sufficient follow up to the critically acclaimed “Visions.” The album shows a more confident and political side to Grimes’ artistry. 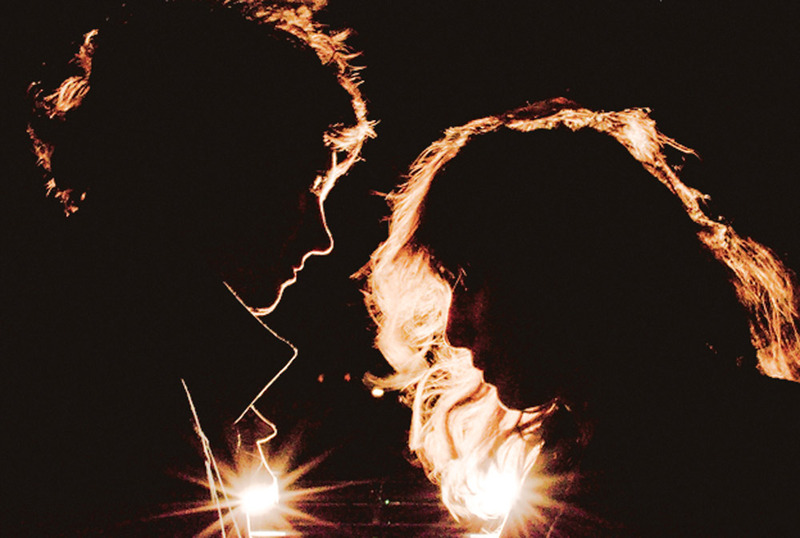 In the world of dream pop, no one does it better than Beach House. Creating ornate, lush soundscapes out of languid guitars and floating keyboards, the band has found their knack and use this equation accordingly. Beach House’s dream pop continues to evolve and become more grounded. It is easy to get lost in the music, as one song nearly seamlessly blends into the next with repetitive riffs that never seem to grow monotonous. Beach House released their fifth album “Depression Cherry” in August. On this record, the band demonstrates and even more deconstructed sound, and a simpler approach to the creative process. The percussion is practically nonexistent while the emphasis is being placed on a few instruments and their melodies. Less than two months after the release of “Depression Cherry,” Beach House announced their sixth album, “Thank Your Lucky Stars.” The new album was comprised of songs recorded at the same time as the previous album. “Stars” contains a much harsher sound with the incorporation of distorted guitars, but the album is still something that could soundtrack a dream. Joanna Newsom is the queen of folk music. With prodigal harp skills and distinct vocal cadence, Newsom has captured the hearts of many and baffled critics. 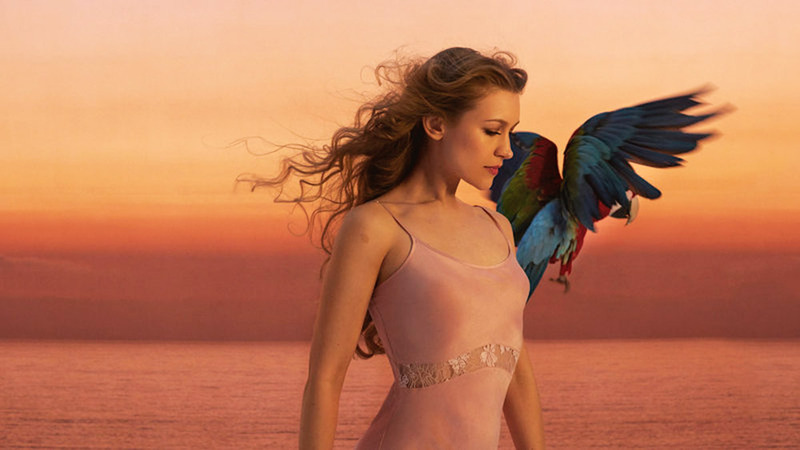 Joanna Newsom’s signature folk sound expands on new album Divers. Newsom never strayed far from being grand and her work never being less than avant-garde. Her 2006 album “Ys” was an adorned and tragic five-song suite totaling 55 minutes. This effort was followed by her 2010 magnum opus, “Have One On Me,” a triple album over two hours long full of baroque pop and jazz influences. With her new release “Divers,” Newsom has gone back to the basics and made a straightforward yet still impactful record. The instrumentation on this record has significantly expanded compered to her previous ones. Dense with opulent arrangements, “Divers” doesn’t fail to astound. Ranging from piano ballads to some kind of Renaissance punk rock, Newsom finds success in changing the pace. 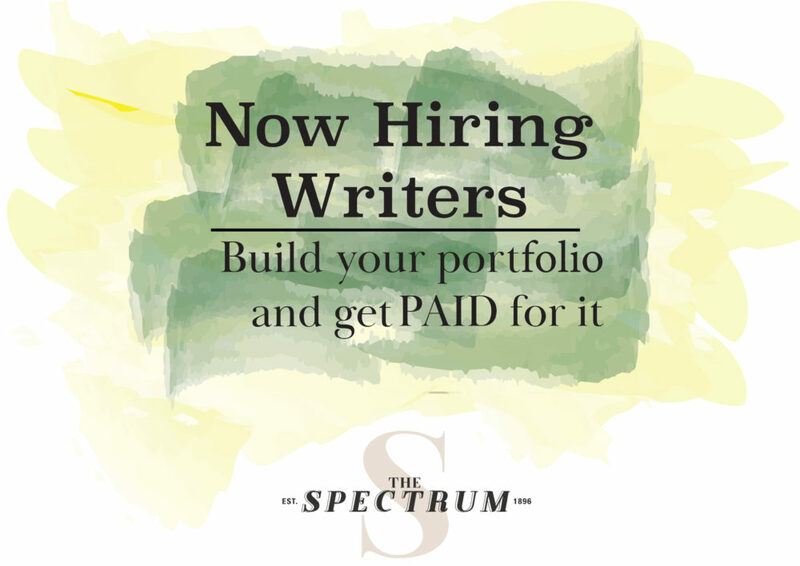 The most memorable quality of “Divers” is Newsom’s story telling. The album is comprised of vignettes from the last five years on the topics of love, mortality and sustainability. The entirety of Newsom’s musical output shares a come theme and that is the listener leaving with more than they came.